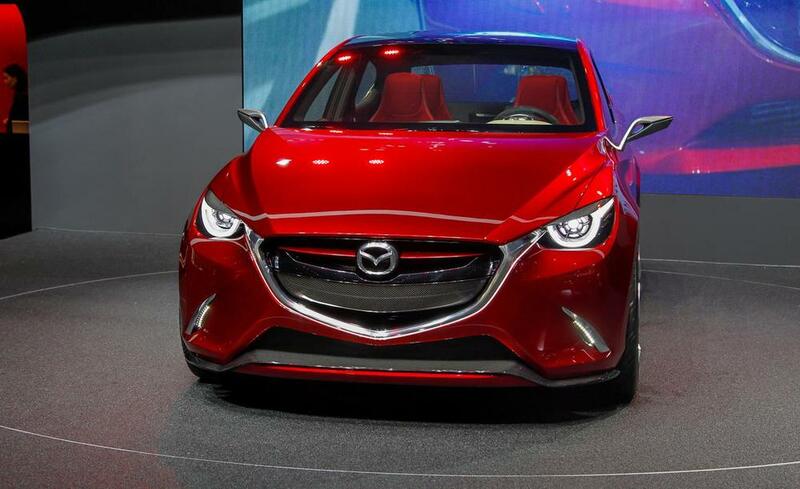 When is the New Mazda2 Due? — Auto Expert by John Cadogan - save thousands on your next new car! QUESTION: Hi John, This is just an enquiry on behalf of my daughter. She has a Mazda2 at present and loves it. She heard that an updated Mazda2 will soon be available. She has spoken to a couple of Mazda dealers, who have confirmed this but they say they don't know when it will be. She is happy to wait until next year. Do you have any inside information? She looked at the Mazda3, but says it is too big for her - the Mazda2 suits her requirements better. Thank you, Gillian. 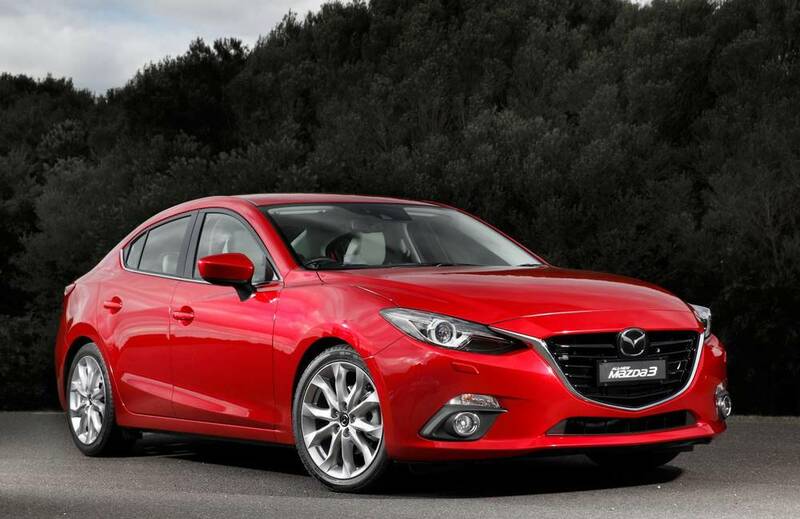 The new Mazda2 will launch in Australia either late 2014 or early 2015. The current Mazda2 is one of the oldest and most outdated in Mazda's range at the moment - and as such a good little car, insanely popular and well due for an update. The current model went on sale in 2007 - and yet it still out-sells the Toyota Yaris and Hyundai i20. This is a very important 'volume' car for Mazda. 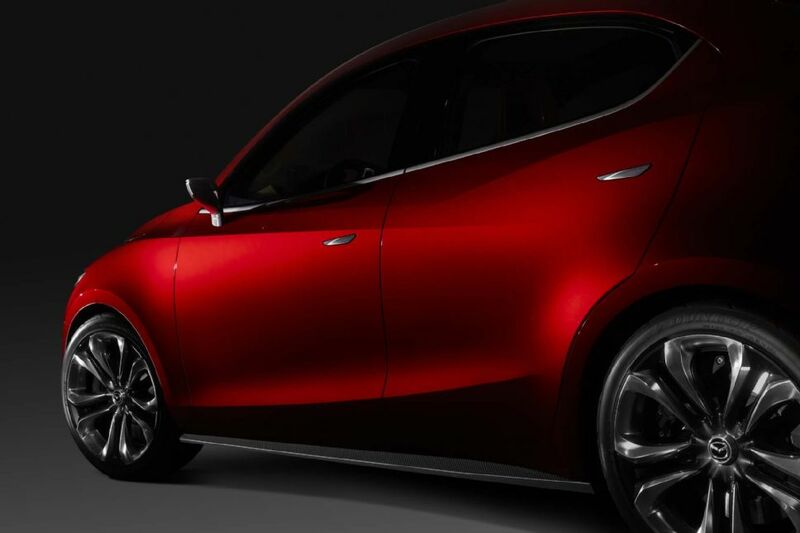 It's also an important first brand new Mazda for many buyers - with the potential to shape their perception of future Mazda products that they might choose to purchase (or not). 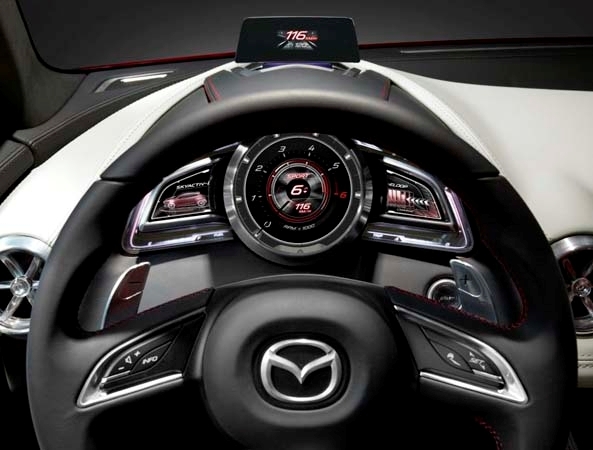 For an indication of how the new Mazda2 will look, the strongest indication at the moment is the Hazumi concept car that debuted at the Geneva Motor Show in March this year. Pictures below (click to enlarge). You can expect the production version to be somewhat less dramatic - this always happens when you compare the 'wow factor' concept car with the reality of the production vehicle that goes on sale in showrooms. To see indicative design evolution, this is how it played for the Mazda3, below, from sketch concept (left) to Shinari concept car (centre) to production car (right) - click to enlarge each one. This change is inevitable. 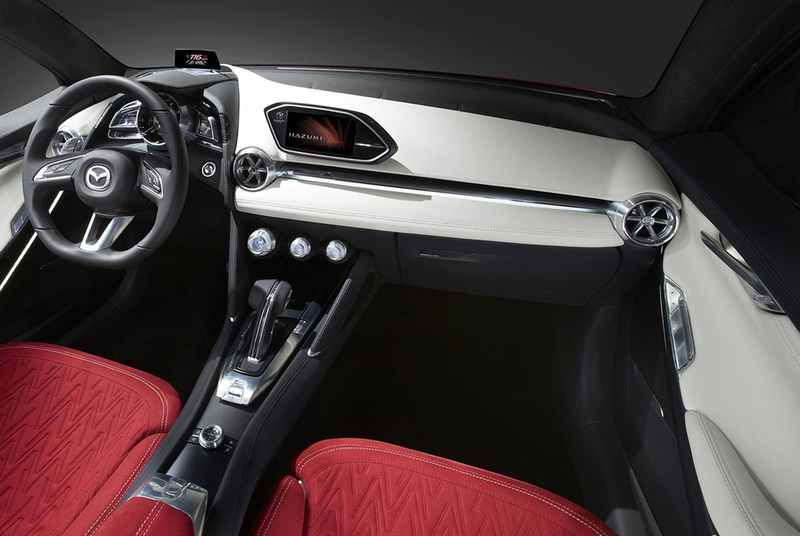 Foe example, the stupid slimline rear-vision mirrors are impractical for real cars, as are the ridiculous door handles and oversize wheels. 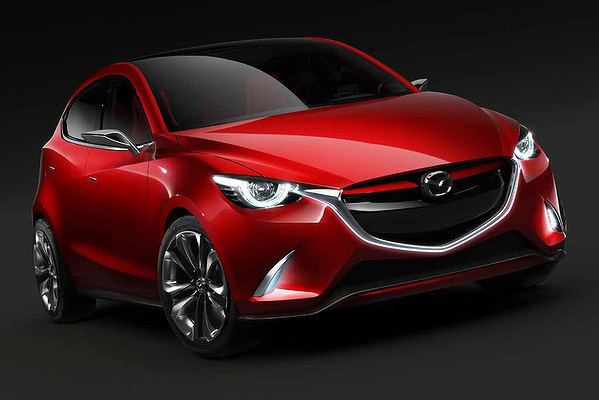 However, the basic shape should remain pretty close to the concept, and the five-door hatch configuration will be the way the new Mazda2 is built. 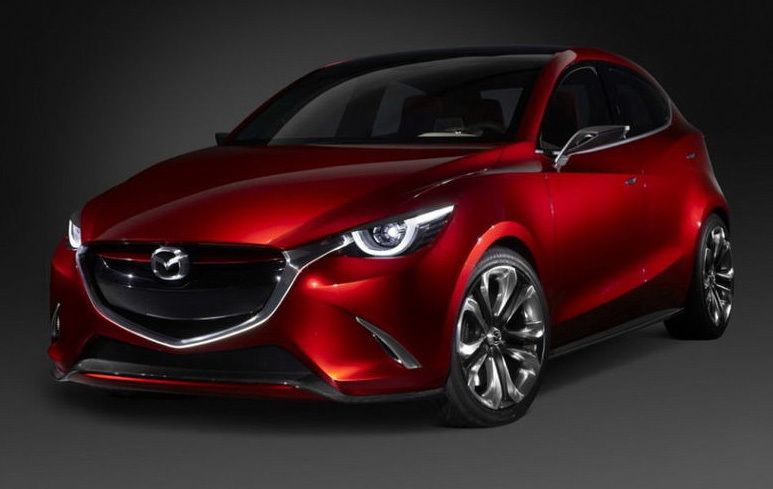 The pentagon grille and the Kodo (soul of motion) design will carry over from other newer Mazdas including the Mazda3 and Mazda6. There will doubtless be a serious technology upgrade, with a new SKYACTIVE 1.5-litre petrol four touting economy in the five-point-something per 100km ballpark (current model: 6.4), as well as a six-speed automatic (current Mazda2: four-speed auto). 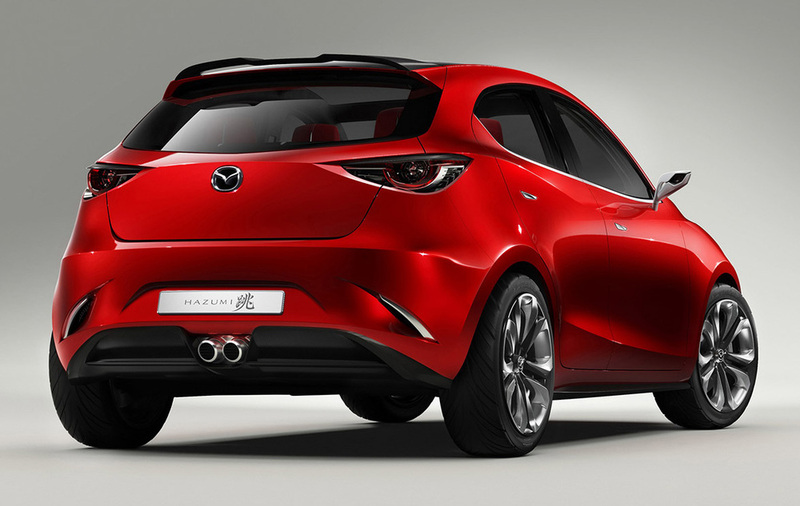 This would make the new Mazda2 almost as fuel-efficient for city driving as a hybrid - and substantially cheaper.